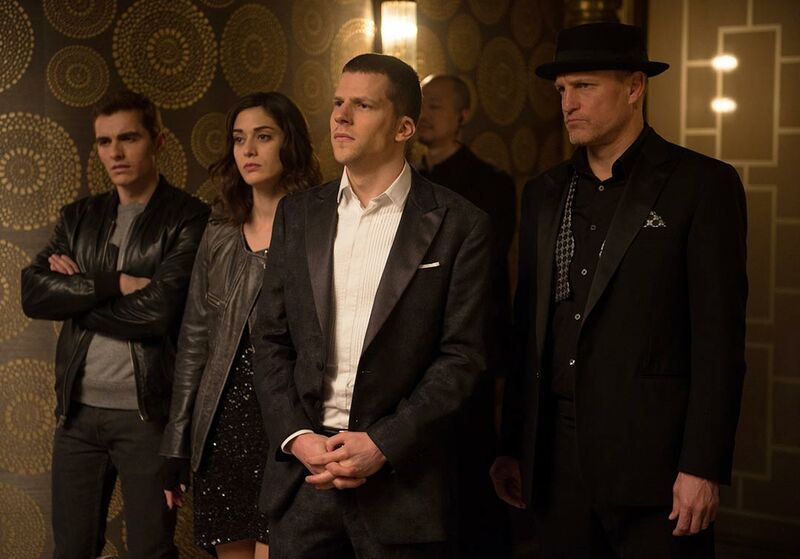 Teaser trailer for Now You See Me 2, the sequel to the hit Now You See Me. One year after outwitting the FBI and winning the public's adulation with their mind-bending spectacles, the Four Horsemen resurface in Now You See Me 2 only to find themselves face to face with a new enemy who enlists them to pull off their most dangerous heist yet. Lizzy Caplan replaced Isla Fisher for the sequel because Isla Fisher was pregnant and the role is a fairly physically demanding one. Caplan does not play the character originated by Fisher, Henley, but plays a new character named Lula. Now You See Me 2 is the sixth time Morgan Freeman and Michael Caine have worked together. Besides Now You See Me, they most notably both appeared in Christopher Nolan's The Dark Knight trilogy. There are some movies that are made with the idea of a sequel built in. There are also movies that are so wildly successful and become a pop culture craze that making a sequel is the only natural next step. You can’t deny an audience who is clamoring for more. I did not expect a sequel to Now You See Me, not because it wasn’t successful (it did very well) and not because it was a critical disaster (Rotten Tomatoes has it as 50% fresh, you can’t get much more neutral than that), but because it doesn’t seem like the kind of movie to pop up with a sequel. The story was told. I enjoyed the first film quite a bit, but I am not sure there is much more to say about these scheming and intelligent magicians. Just as I believe The Hangover did not need two sequels, I am not desperate to see a retread of the same story. However, all of my apprehension is set aside after watching the trailer, which is filled with all the qualities that remind me of how much I enjoy the first film. 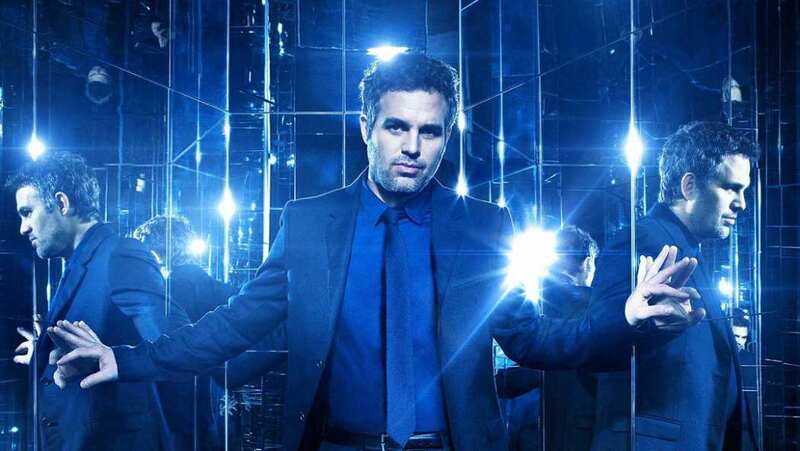 It appears as if Mark Ruffalo’s FBI agent has joined the four horsemen in magician heist antics, or, at least, that is what I hope he is doing. The rest of the cast; Jesse Eisenberg, Dave Franco, and Woody Harrelson return but there is a glaring omission in the form of an adorable red-head missing, Isla Fisher. Since Isla Fisher is not returning, I am glad to see Lizzy Caplan is the one to fill her petite shoes. Daniel Radcliffe shows up toward the end of the trailer as, who I assume, the antagonist of the film. Who tries to out-magic Harry Potter? Nonetheless, I will admit the trailer does get me much more excited about Now You See Me 2, but we probably don’t need to See a third one.